Make 4 fortnightly interest-free payments of $11.25. Featuring a natural rubber cushion and unique structure enables taming of the most unruly hair. 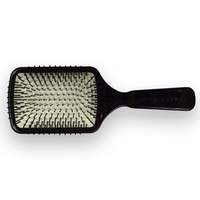 This anti-static paddle brush has been handmade in Italy with the finest sustainable materials. The GlamPalm Professional Paddle Brush is a superb tool that combines form, function and beautiful design - made to stand the test of time. 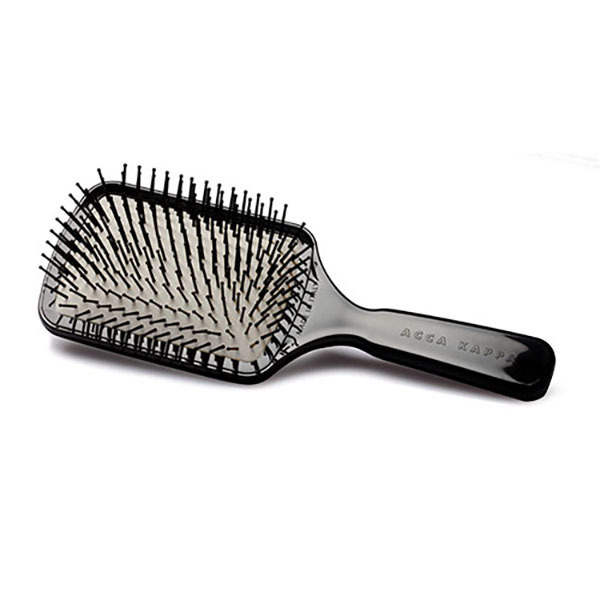 With its natural rubber cushion and bristle structure, this brush is perfect when using the GlamPalm hair dryer or when taming long hair. 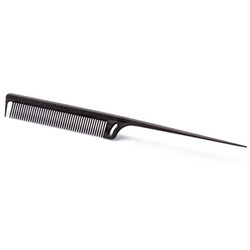 Heat resistant nylon pins with rounded epoxy tips, delicately massages the scalp improving circulation and allowing it to tame long, unruly hair. 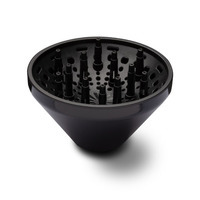 The specific shape of the natural rubber cushion allows the pressure to be absorbed and distributed evenly, providing a gentle bushing action on hair and scalp. 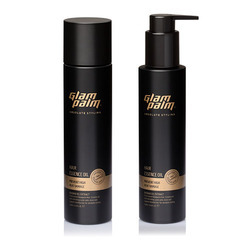 Ideal to prepare medium and long hair for styling. 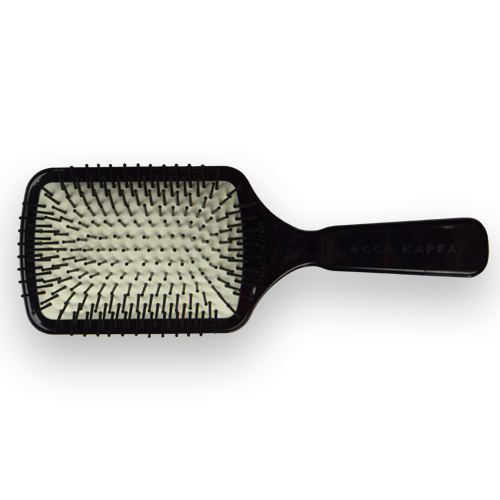 The GlamPalm Paddle Brush has become an exquite tool of function, form and beautiful design, all made to stand the test of time. Lightweight & handcrafted in Italy. Loving it so far. Very quick delivery. I love this brush. My thick slightly coarse mid length hair has never looked so good. I use this brush every day. Als use it for styling when I bow dry. 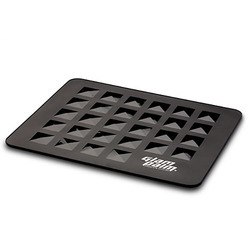 The anti static bristles really work and my fly away hair is no more. This brush is really light weight. 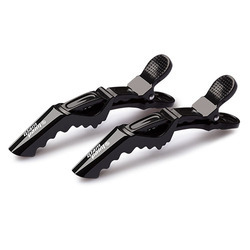 It is well designed and runs easily through my hair.